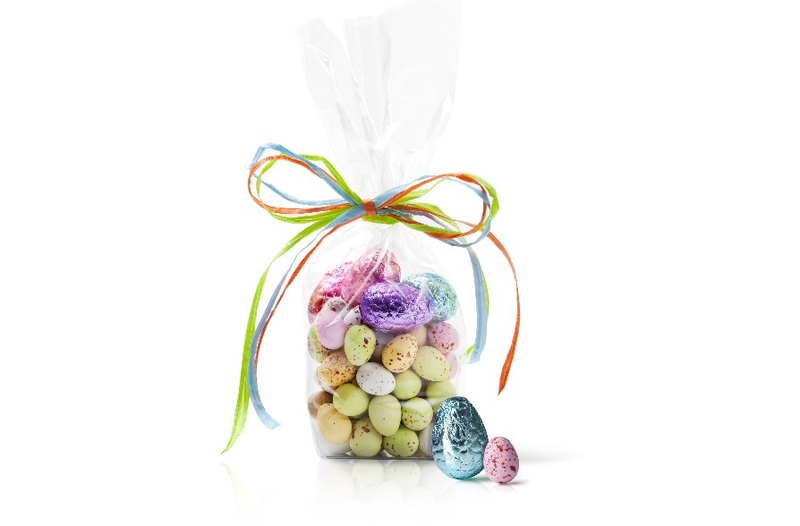 Easter Gifts for all the Family. Amazing to look at! 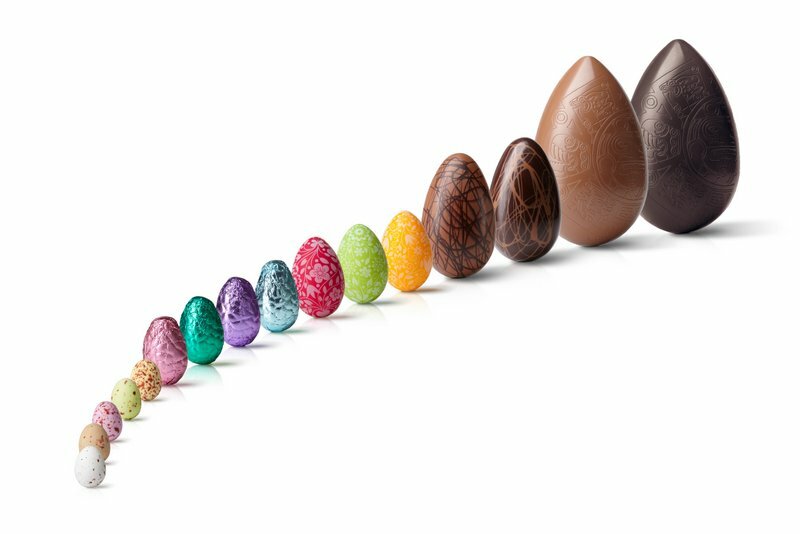 Amazing to taste! 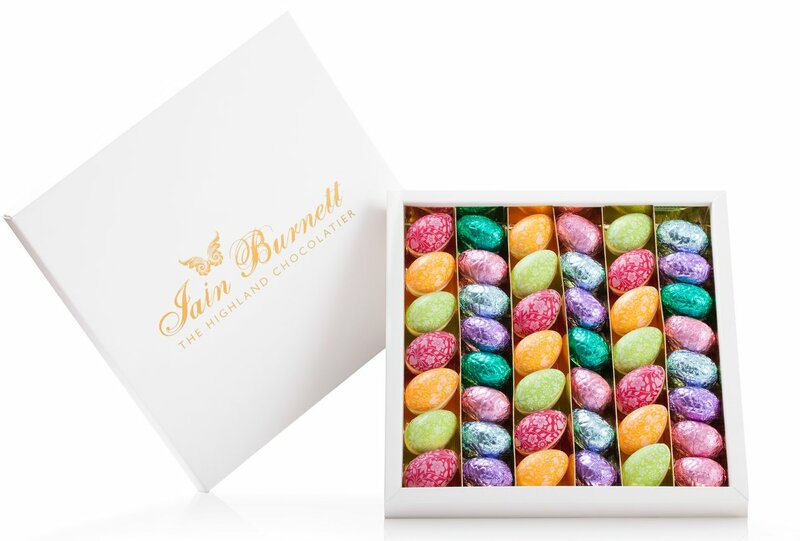 Iain Burnett Highland Chocolatier creates beautiful chocolate Easter Gifts crafted from the very best quality chocolate. 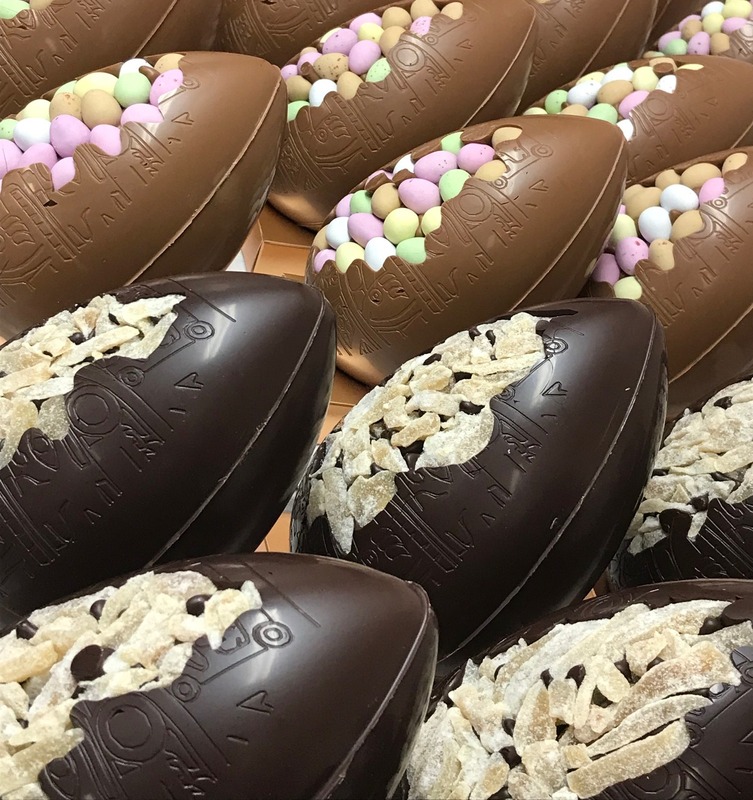 Celebrate this Easter with Iain's range of gourmet Easter eggs... each one lovingly made by hand... each one unique! 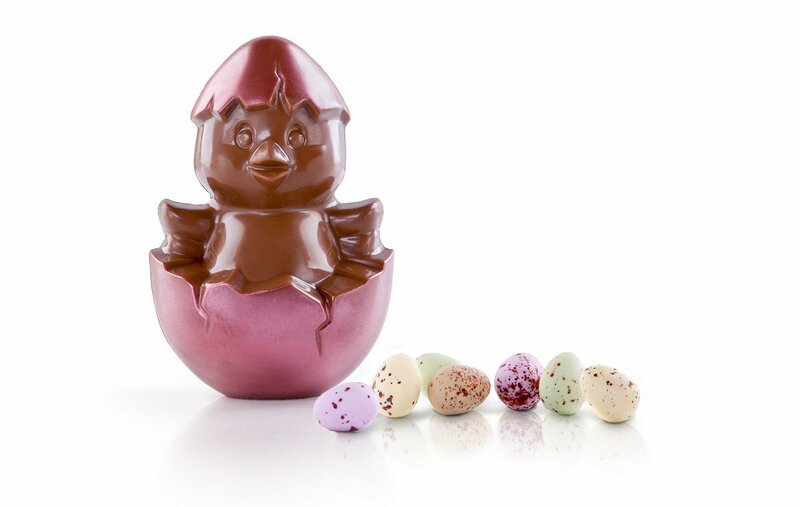 Mini Egg Cluster Milk Chocolate Egg or Chinese Ginger Dark Chocolate Egg with Belgian Praline Eggs.